Mark Smith is your local GEICO Insurance Agent in Watertown. Contact Mark&apos;s insurance agency today for a free rate quote to see how much you could save on your auto insurance, home insurance, motorcycle insurance, renters insurance, and more. 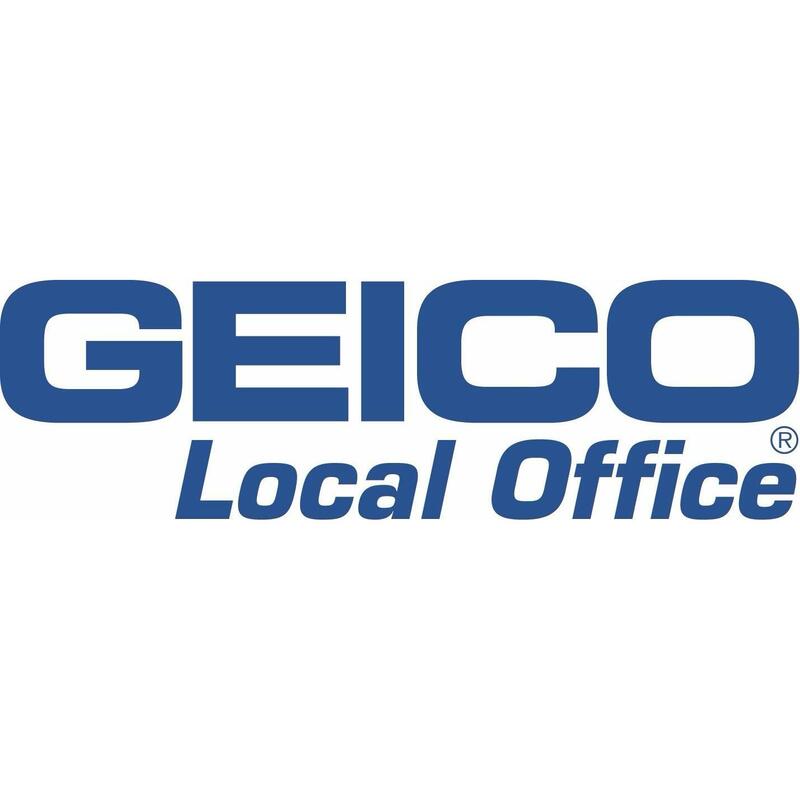 His local GEICO Insurance Agent office provides professional insurance advice to customers all over Watertown including Calcium, Canton, Carthage, Dexter, Evans Mills, Fort Drum, Harrisville, Lowville, Massena, Potsdam, Theresa, and many more.